Few cases there is more paradigmatic on the question of the conservation of the modern architecture that the case Bunshaft. 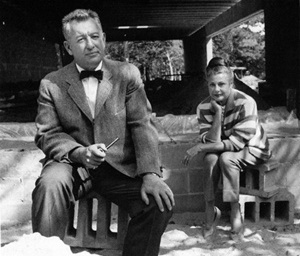 Rough man and of few words, Gordon Bunshaft (1909-1990) is known internationally by the Lever House (1952) and by his work in the signature Skidmore, Owings and Merrill (SOM) where it would develop all his career until 1979. His work is characterized by a delicate balance between form and construction revealing an elegant utilization of the constructive technology like it can estimate in works as significant as the library Beinecke (1963) in Yale, the Chase Manhattan (1961) or the building Manufacture Trust (1954) both in New York. It was for his direct work or for his hierarchy on other architects of the signature of Chicago, in the middle of the 20th century Bunshaft‘s work exercised an enormous influence both in the image of Manhattan and in the downtown of several American cities. 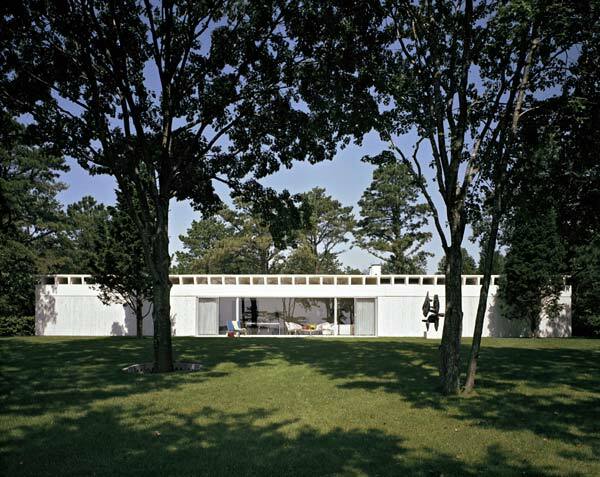 In 1962, between the big projects of SOM, Bunshaft he constructs his only one-family housing, for him and his wife Nina, in the Hamptons as retirement of weekend and headquarters of a collection of contemporary art that with great criterion had assembled along his life. 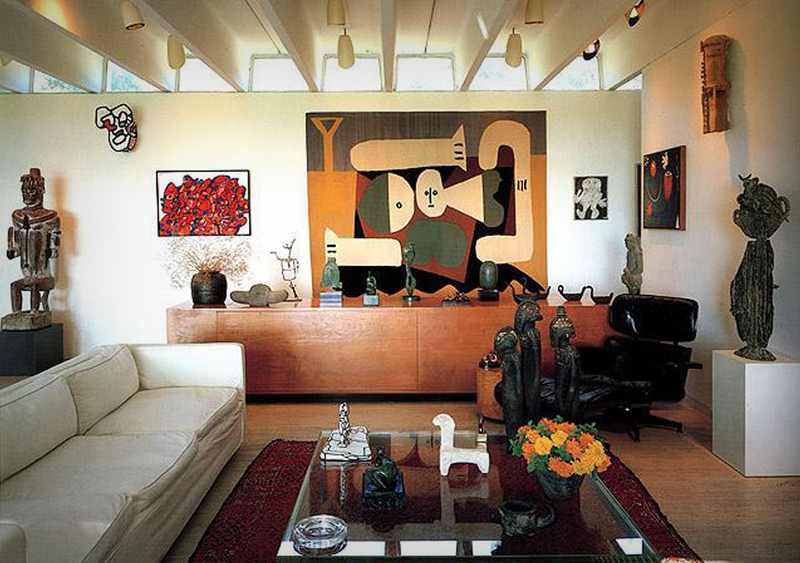 Known by the material in which it was re-dressed, the travertine house was make it, close to his garden on Georgica Pond, a privileged space in which to be able to enjoy the work of Jean Dubuffet, Alberto Giacometti, Henry Moore or Joan Miro. 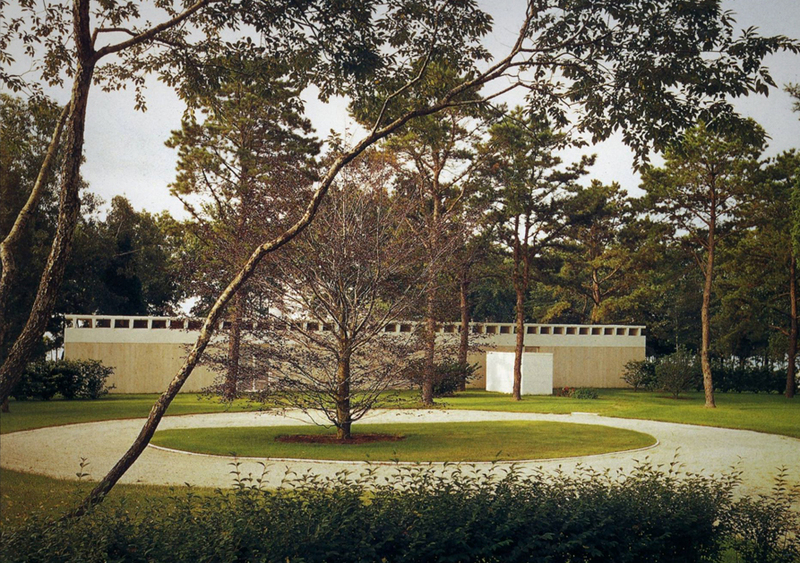 Without children in the marriage, Bunshaft, which was member of the commission of painting and sculpture of the MoMA, and his wife decide that the museum will be the inheritor of his collection and his housing; fact that takes place with Nina’s death in May, 1994. The MoMA incorporates the sculptures and the painting into his catalogue and sells the housing, without any protection, with the purpose of constituting a bottom of acquisitions that will take the name of Gordon and Nina Bunshaft. The house Martha Stewart is bought by the star of the television in 1995 by a price that overcame 3 million dollars. 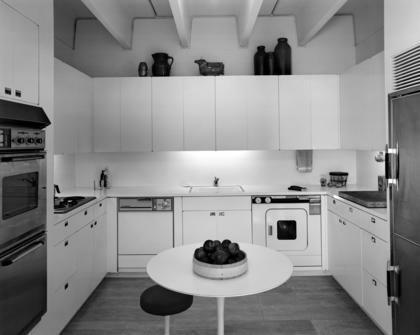 Though it seems to be that the intention of the star was to support the house and for it he entrusts an interior remodeling to John Pawson, it will never manage to complete this one. Wrapped in lawsuits with his neighbor, with the reform without completing and the dismantled travertino Martha Stewart yields the house to his daughter Alexis who her will end up by selling in 2004 to the textile businessman Donald Maharam who will be the one that finally knocks down her invoking his deplorable condition of conservation. Ironically Maharam’s company devotes itself to the production of textile designs of the Eames, Gio Ponti or Verner Panton but this did not avoid the demolition of the housing in 2005. What we still have of this bitter history they are a few planes and the fantastic photographies that in 1964 Ezra Stoller did. 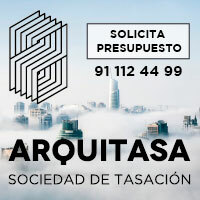 The Bunshaft case resembles the recent discovery of the demolition of the Alejandro de la Sota’s house and Guzmán´s house and the consequent polemic in social networks and presses. The circumstances in which there takes place the demolition of both cases are very different but the two express the evident difficulty of protection of the modern heritage and share the laziness, the scorn, the inaction of the institutions and the absence of someone who wants to live the house and to respect her. Sota1 was saying that the major problem of the architecture is the solution of the housing and his environment. 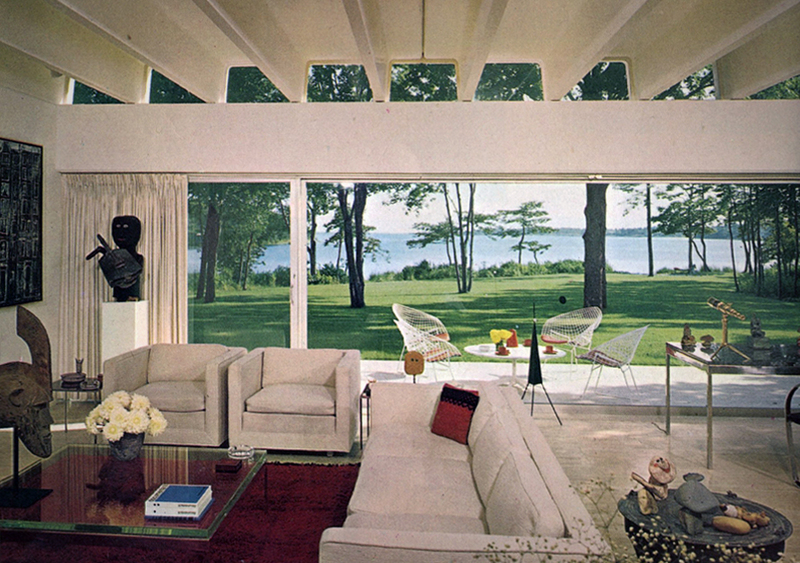 Architects like Bunshaft or Jack thought about the housing as a way of coming closer the form of life of the human being and both were constructed in a commitment by the means and ideas of his time. he was saying Jack and therefore the demolition of these architectures means the destruction of the thought, the disappearance of an idea on a new possible and different form of to live. It is possible to turn out to be obvious to remember that the houses belong, not only patrimonial but sentimentally, to the families and in memory of those who lived them. The survival of these housings is linked from his creation to the families that turned them into his home. Without them and in absence of persons ready to a house live through them it begins the descending way towards the ruin. 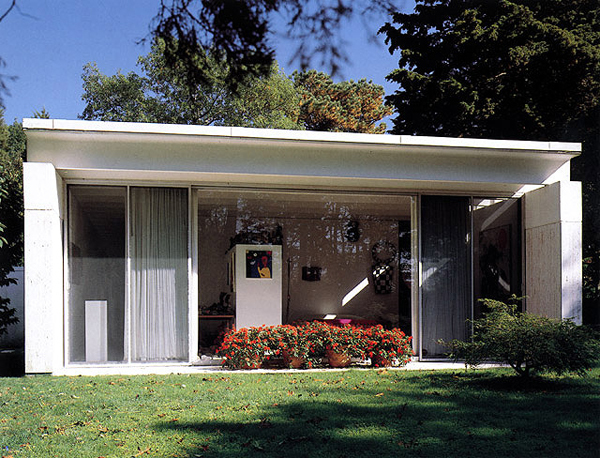 Serve as example the different periods of abandon that masterpieces have suffered as the Tugendhat or the Savoye. According to Juhani Pallasmaa the architecture indeed always treats on the life3; by it the fragility of these houses has to be understood as a metaphor of the own fragility of the human life, of his ethical beginning and his memory. Unlike other architectures, which for being inserted in an urban plot belong to the visual landscape of the cities forming his identity and memory, the modern housing generally belongs to the intimate memory of the families and to the limited circle of the experts and lovers of the architecture. 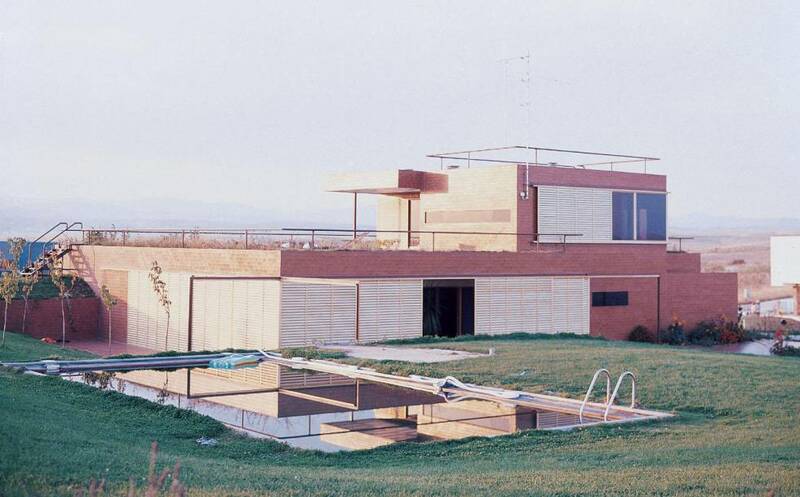 Works like that of Bunshaft and Jack were looking for a way of living that it was re-establishing a relation balanced between the human being and the nature: both were enjoying a natural privileged environment, the Georgica Pond in the house of travertino and the bank of the river Jarama in the Guzmán. Located in the periphery of big cities and removed from the public area, his demolitions take place with nocturnidad and his disappearance reveals itself, almost always, accidentally. 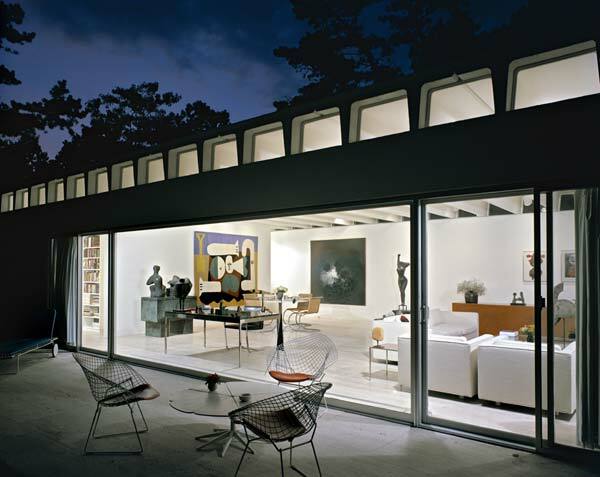 The Bunshaft case warns us from that little imports the relevancy of the architecture and the been credit donated to an institution non-profit-making and specialized in the conservation of the art heritage as the MoMA if there is no a suitable and necessary protection of these houses. Without a deep knowledge and social spreading of these architectures, without a joint action of the property and the public and private institutions, these housings turn into obsolete objects which location in plots with a high value can mean his death sentence.